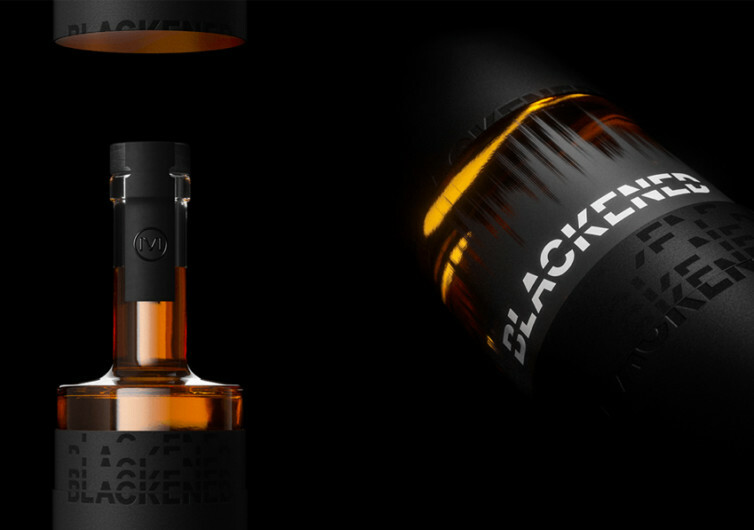 In a truly unconventional way of creating a spirit that is not only good at washing the soul through one’s nostrils, taste buds, and throat tissues but also imparting one of the best tones in modern history, Blackened The Whiskey is sure to generate a strong following of whiskey lovers. 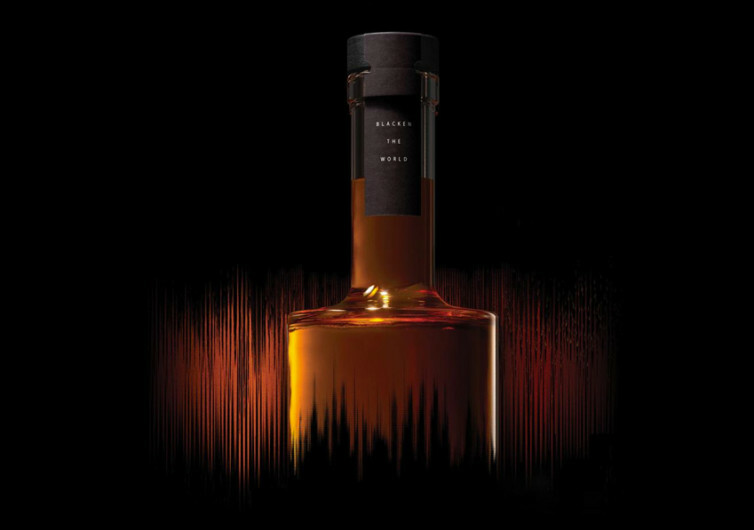 Its uncompromising quality can only be made even more remarkable and meaningful by the use of sound to impart that delicious richness you won’t get from other whiskeys. 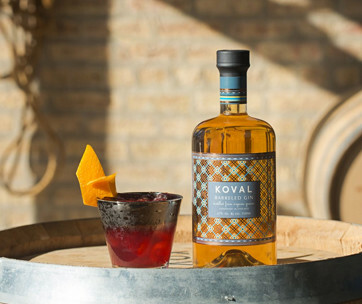 Part whiskey, part rye, and part bourbon, the Blackened is the amalgamation of all these flavors to deliver a kind of experience that is both sweet and mellow. 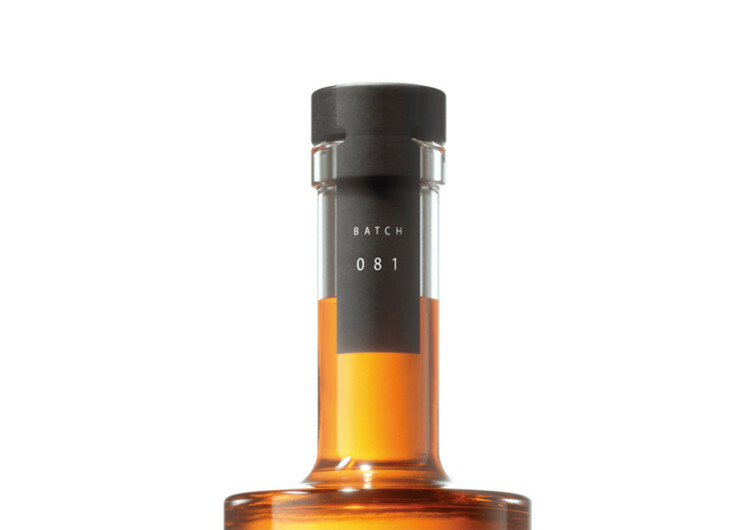 While its base is, without a doubt, bourbon, Blackened nonetheless comes with a distinct sweetness that wonderfully blends well with the rye’s savory spice. It’s sweet and savory and with that characteristic ‘bite’ that drags along towards the back of the mouth. 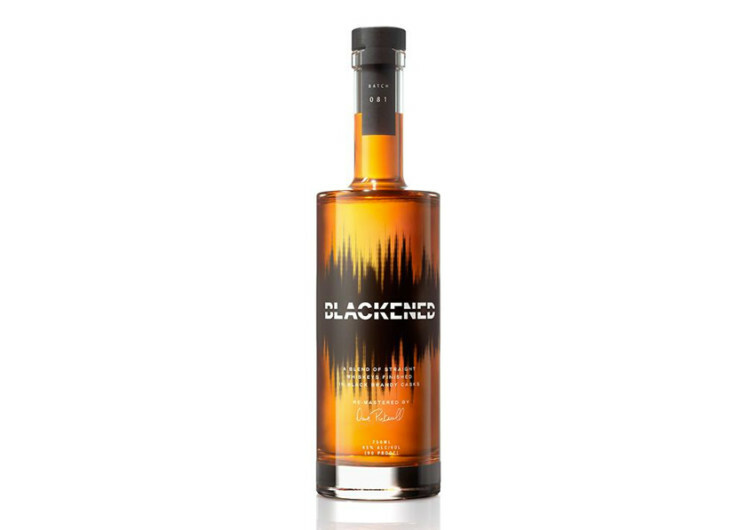 One of the secrets to the delightful notes of the Blackened is the finishing of the whiskey in aged black casks generally used for aging brandy. 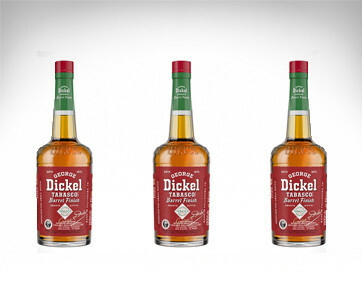 It is the subtle blending of whiskey’s renowned flavors with the sweet and nutty aroma of brandy complete with notes of apricot and hints of caramel and honey, to impart a finishing taste that its creator fondly refers to as the ‘flavoring for adults’. But this aging process is not the final step in the creation of the Blackened. While the whiskey is being slowly transformed inside brandy casks, it is subjected to the unmistakable music of Metallica. 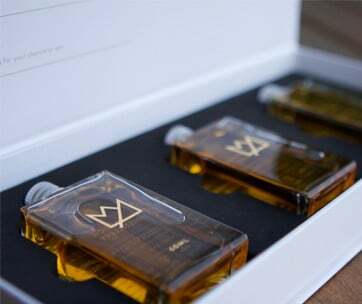 Utilizing the whiskey maker’s signature Black Noise system that drives sound waves through the walls of the brandy casks and creates miniature tsunamis of flavors, the final product takes on some of the flavor characteristics of the wood cask within which the Blackened is aged. 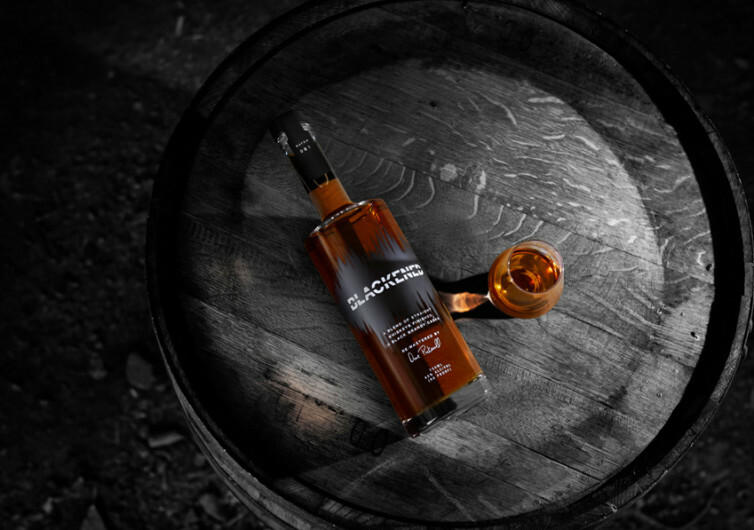 With its hone-amber color, the Blackened Whiskey has hints of honey, oak, and burnt caramel as it hits your nose. The first drop of the Blackened will give sensations of spice, boldly growing to include hints of mint, clove, cinnamon, allspice, and honey. Honey, maple, butterscotch, and taffy offer creaminess as you let the Blackened wash your throat.